Fits Kohler: K241; for 10 HP 0.01 oversize horizontal engines. Not compatible with greater than 10% ethanol fuel. 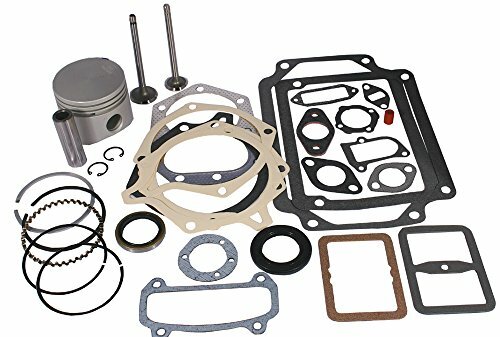 Includes 480-339 Gasket Set, 495-622 Oil Seal, 495-630 Oil Seal, 500-819 Piston Rings +0.01, 505-012 Intake Valve, 505-529 Exhaust Valve, 515-148 Piston +0.01.